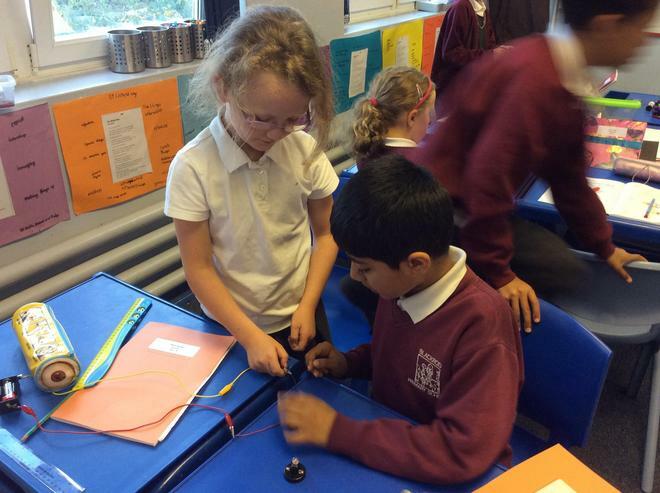 Year 4 are looking at How could we cope without electricity for one day? 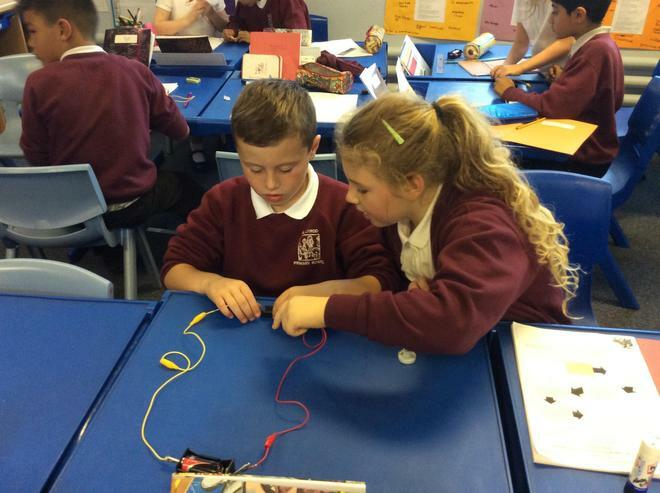 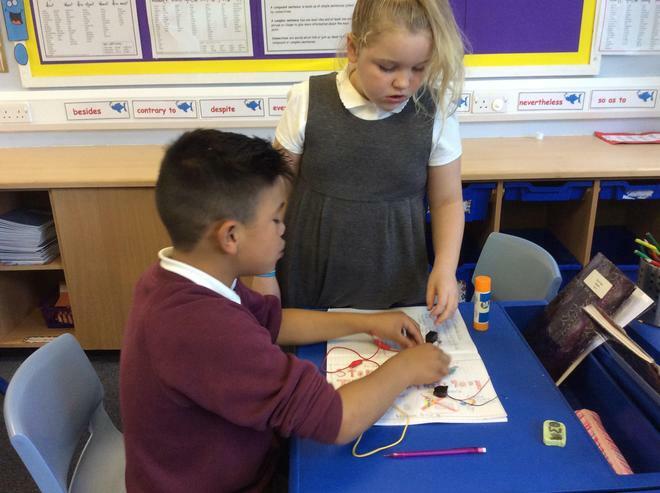 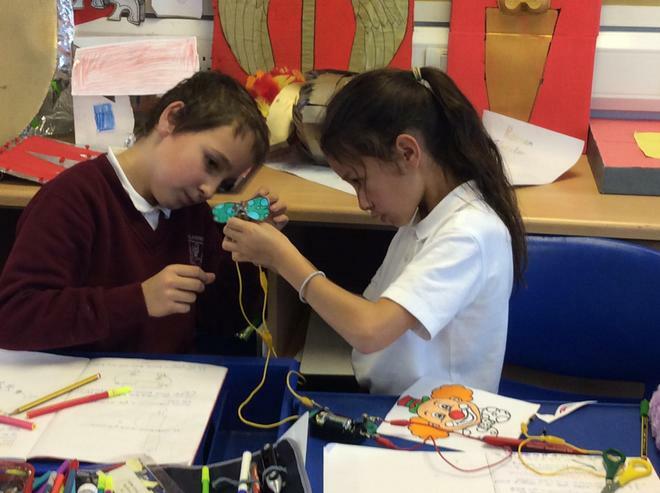 They will be building basic circuits whilst identifying and naming different parts of the circuit. 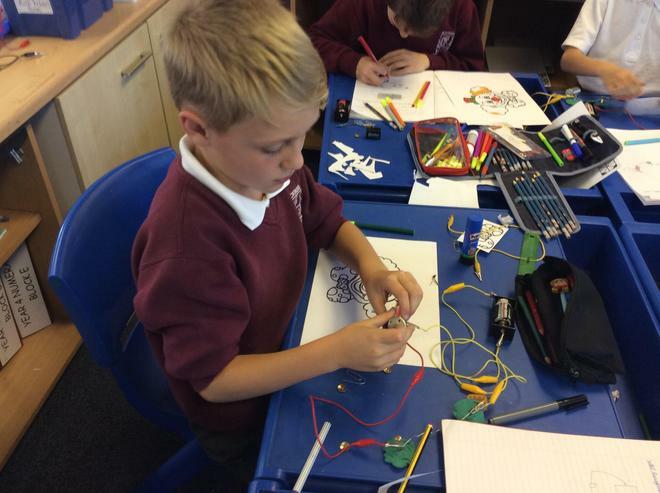 They will be lighting up bulbs and creating noise and movement with a buzzer and motor. 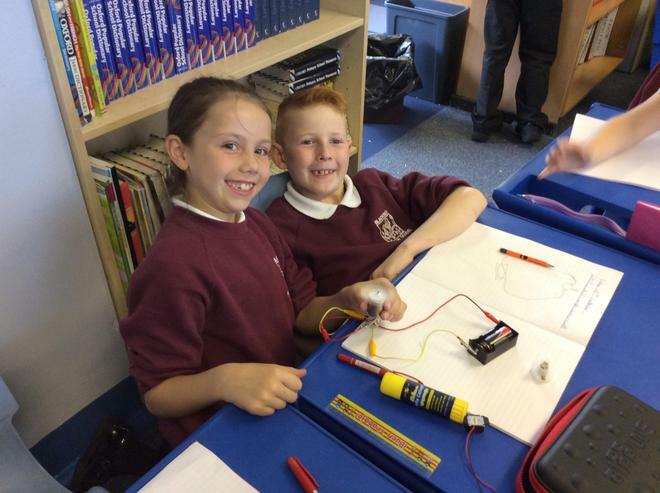 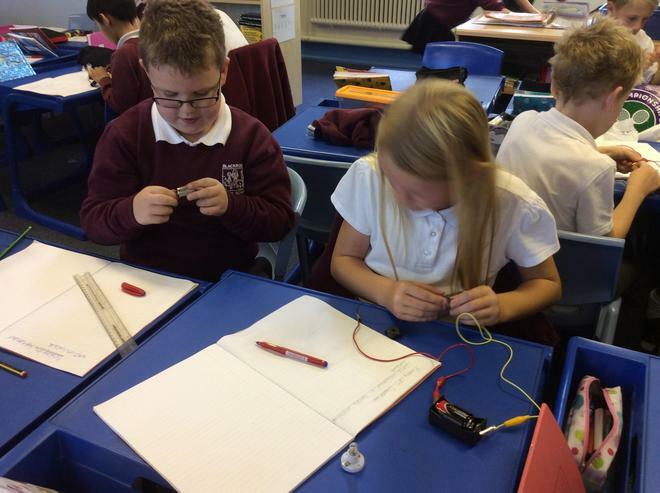 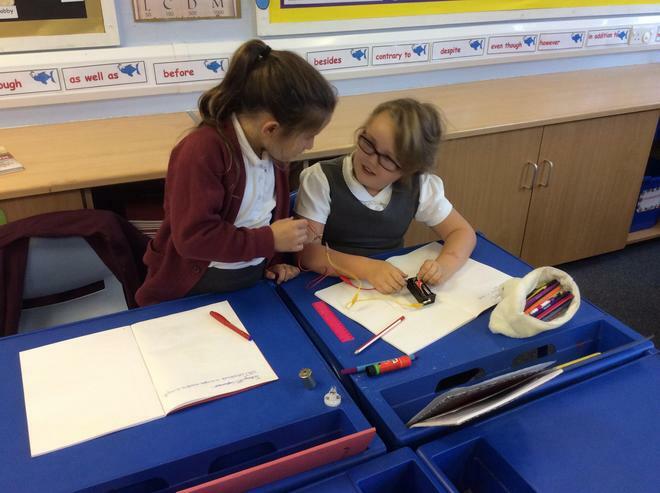 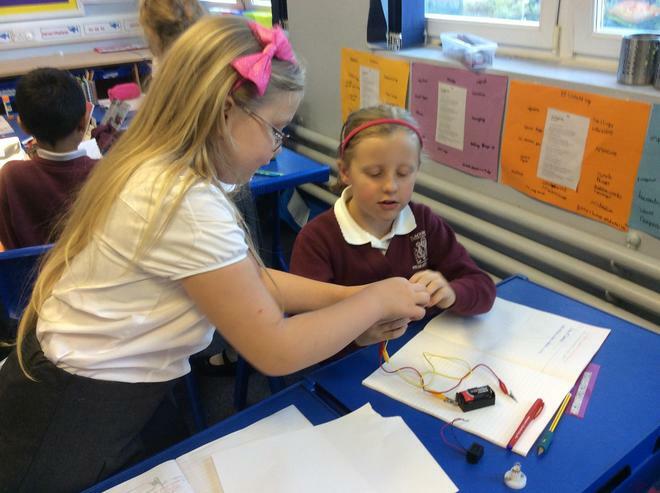 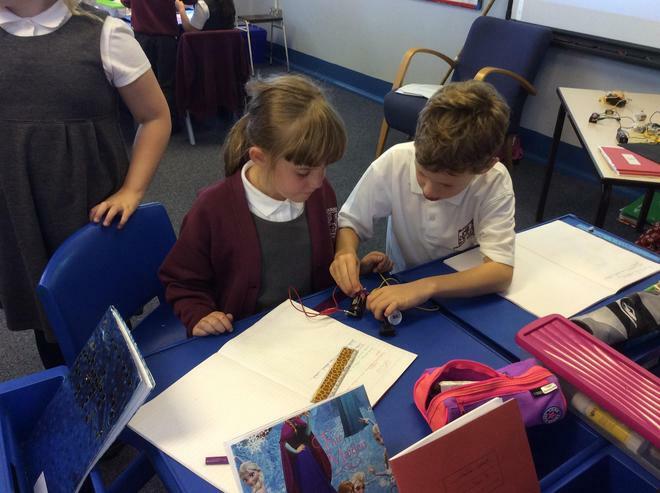 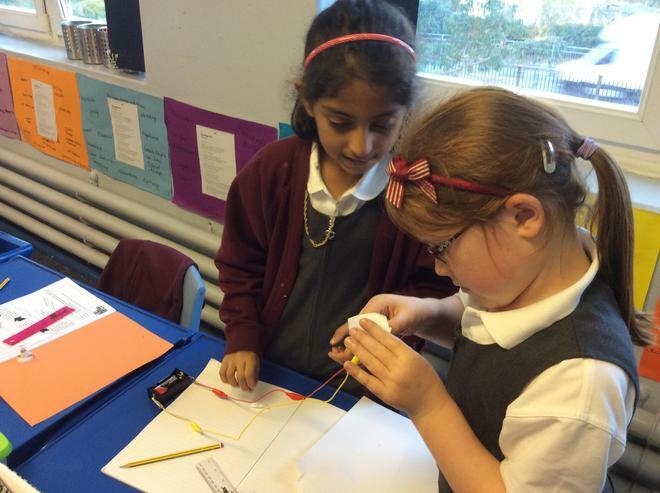 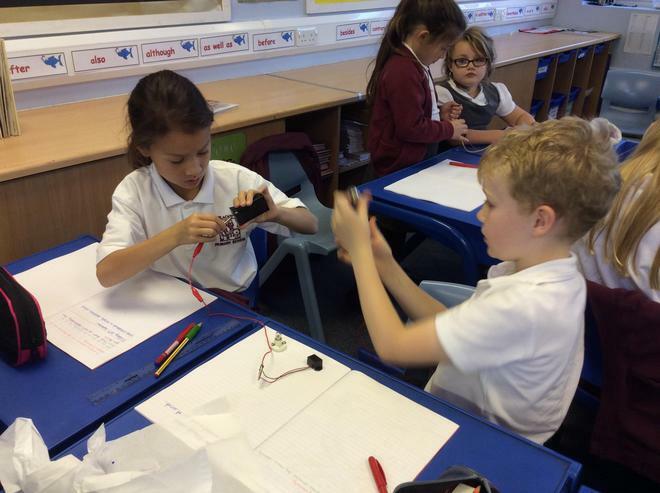 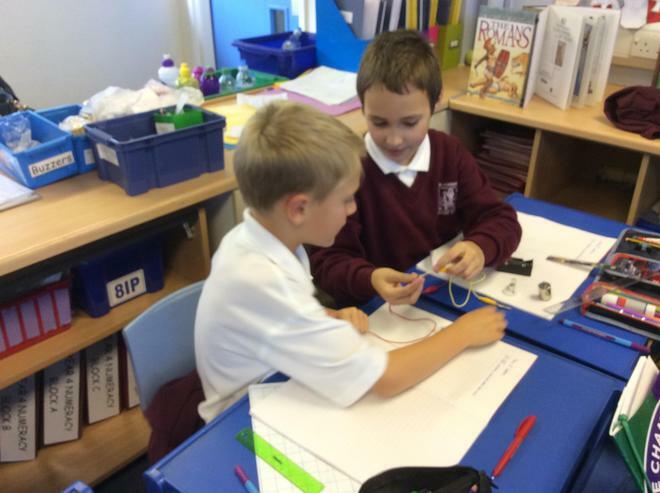 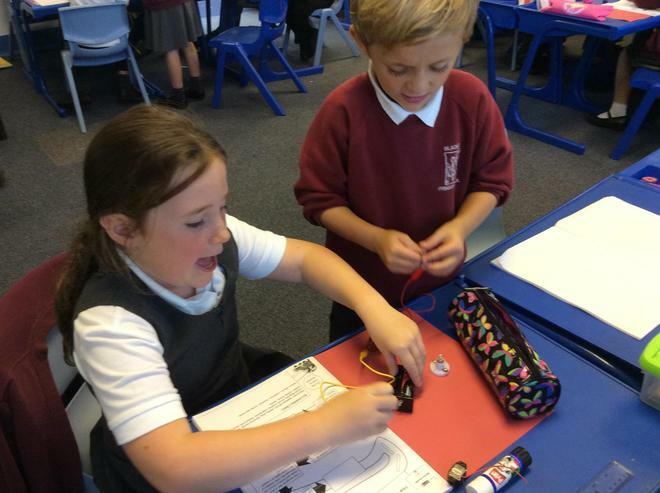 The children will also be looking at different vocabulary and conductors and insulators.